On 28. 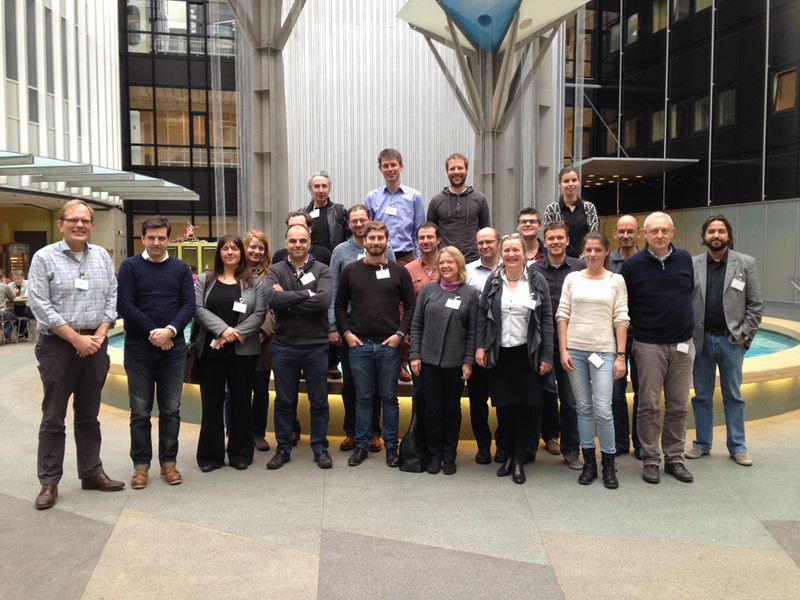 November, 2014, the first WG3 "Neuroimaging" Meeting has been held in Groningen, Netherlands. The first meeting of the Outcomes Work Group 5 from TINNET was held in Amsterdam. Nineteen participants attended this meeting. The group members made decisions on a number of key steps including making a fundamental distinction between defining 'what' to measure and identifying 'how' to measure it, and starting to create roadmap for the project over the four years and beyond. Dr Jaime Serquera, Valencia, Spain, has visited the laboratory for neural plasticity and brain stimulation of the University of Regensburg (Germany) in August 2014 for the Short Term Scientific Mission "Comparing Auditory Stimulation Effects in Different Tinnitus Subtypes". 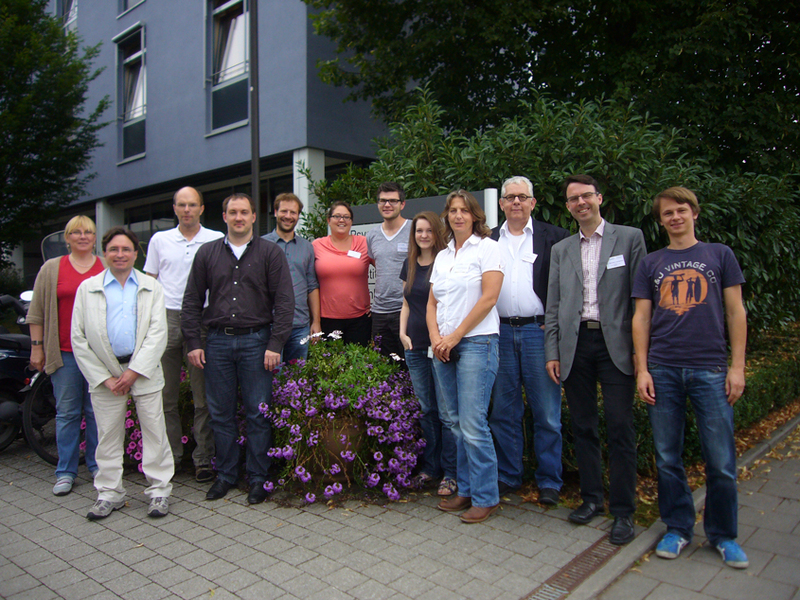 On July 30, 2014, 13 participants attended the first WG2 "Database" Meeting in Regensburg, Germany. The Online Journal Audiology Worldnews published a summary of the speech that Berthold Langguth held on the TINNET COST action during the 8th International TRI Tinnitus Conference from 10-13 March in Auckland, New Zealand.